The First Coast Chapter of the Preventive Cardiovascular Nursing Association serves the Jacksonville, Florida area (Duval, St. John’s, Clay, Baker, Nassau, Union, Putnam, Flagler, and Bradford Counties) and St. Mary’s, Georgia area (Charlton, Clinch, and Ware Counties). 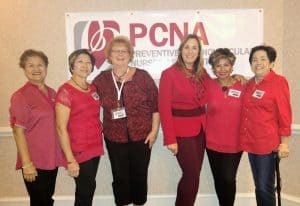 The First Coast PCNA Chapter was started in 2009 by Irma Ancheta, Barbara Fletcher, Lynn Caudilla, Cheryl Roche, and Antonia Cuaresma. Members consist of academic professors, nurse practitioners, physician assistants, clinical nurse specialists, registered nurses, cardiac rehabilitation staff (exercise physiologists, etc. ), and any other patient care provider who works with cardiac patients. 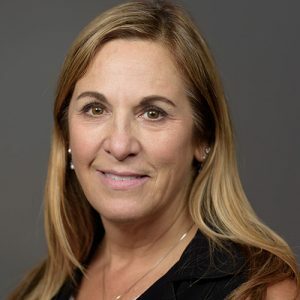 The First Coast Chapter aims to provide education in the prevention and treatment of cardiovascular disease through the presentation of biannual continuing education programs. The use of PCNA’s educational materials is also encouraged.